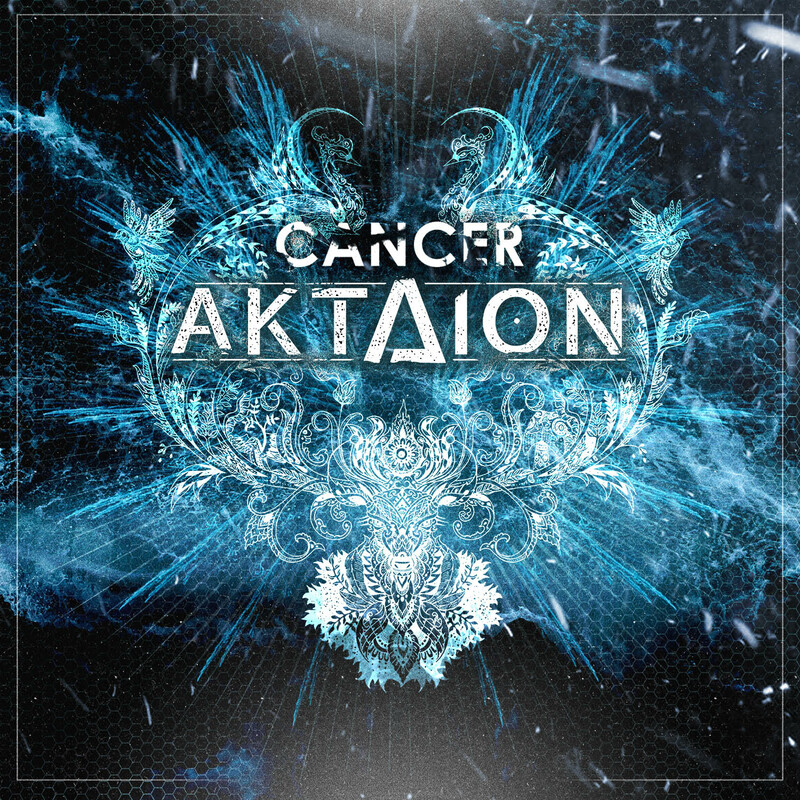 Halmstad, Sweden based metallers Aktaion have revealed details for a brand new single entitled ‘Cancer’. 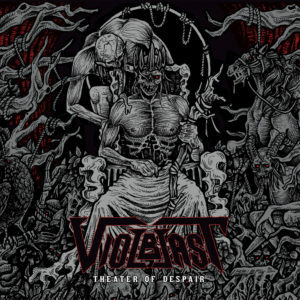 Set for release 17th February 2017, this single shows a band carving their name even deeper into the stones of melodic death metal and taking their own variation of the genre one step further. The song is the result of a collaboration with Studio Haga where Aktaion recorded the single and sees guest appearances from Joey Concepcion and John Anderberg, whom also featured on the band’s second album, The Parade of Nature. 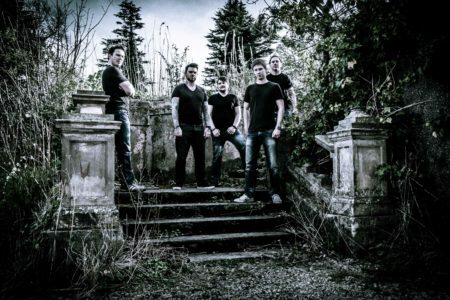 Aktaion sprung to life in 2015 with the release of their debut album Throne, the result of long time collaborations between the members going back to 2010. The positive reception which came from reviewers and new fans led to the initiative to take Aktaion beyond its hold up in Halmstad, Sweden. Quite eager to release new material, Aktaion went into writing mode right away. Plans to record a shorter EP in time grew into a full-length of eleven songs under the title The Parade of Nature! 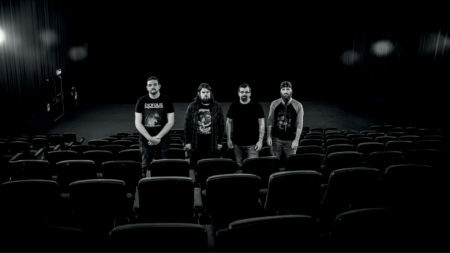 After recording the second album Aktaion went out to tour the northern parts of Europe. In April, Aktaion traveled south and visited east Europe and the Balkans as part of the ‘Blood Mantra Balkan Tour 2016’ with Krysthla, Thy Disease, Hate and the legendary Decapitated. 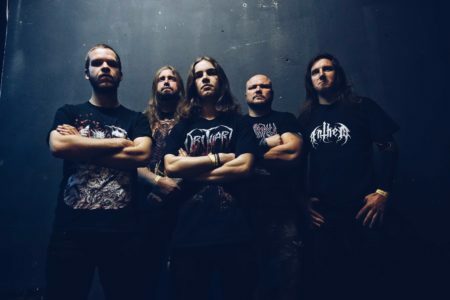 During the two week tour Aktaion visited and played a total of 13 cities in 9 countries, taking their own variation of Swedish melodic death metal with them. 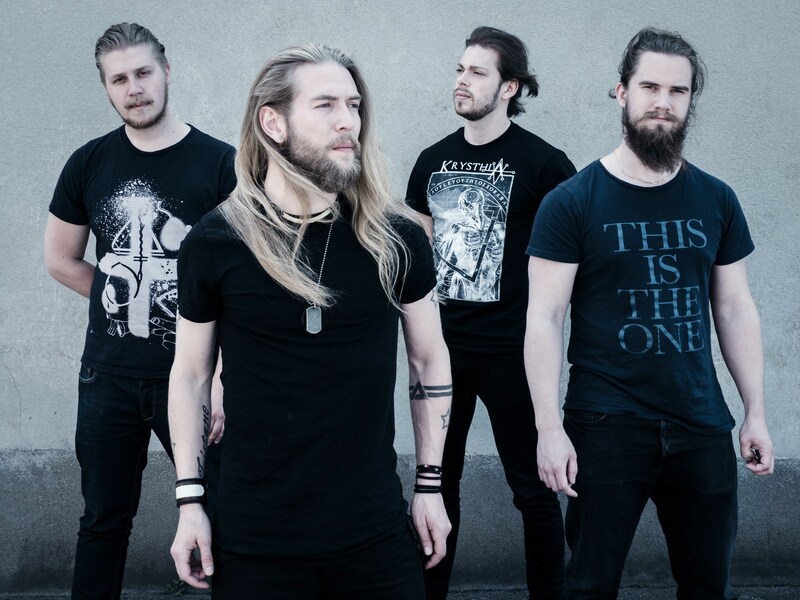 After the release of The Parade of Nature the band focused on writing new material and with the release of the new single ‘Cancer’ on the horizon, Aktaion are moving in a new and unexplored direction.